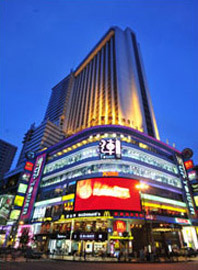 Lido Hotel guangzhou,china is a modern multi-functional hotel located in the most prosperous commercial and shopping center-Beijing Road Pedestrian Street. 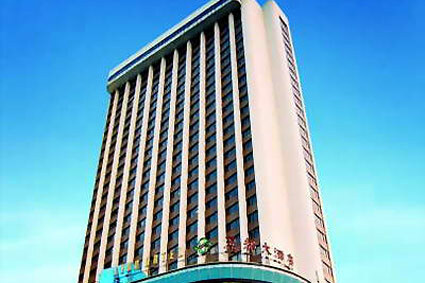 The hotel is within walking distance to the beautiful Pearl River and new shopping mall "Chao Lou"., as well as surrounded by many antique and historic sites. 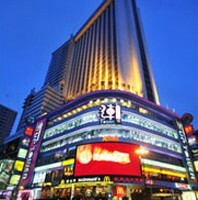 Lido Hotel is only a stone's throw away to the 1000-year ancient road, newly excavated Water Gate in Han Dynasty (starting from B.C. 206), renovated Grand Buddha Temple and ancient Yaozhou Imperial Garden in Nan Han Dynasty (A.D.916). Moreover, it only takes about Five minutes to the Tianzi Dock which is for boarding the evening cruise on the Pearl River (one of the tourist highlights in Guangzhou). 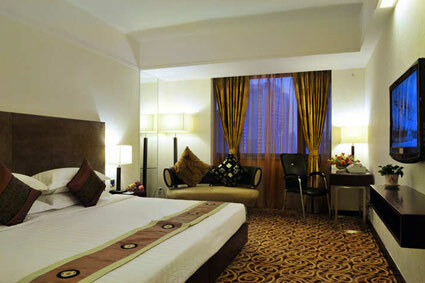 The Lido hotel is designed for commercial and business tourists and in possession of 300 guest rooms including standard, superior and business class with different styles, well-equipped facilities and elegant environment for your diversified needs. 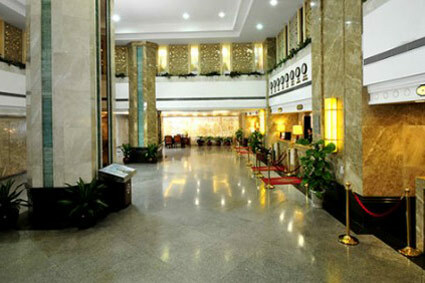 The hotel makes efforts to take care of the detailed requirements for each guest and offers non-smoking business floor. 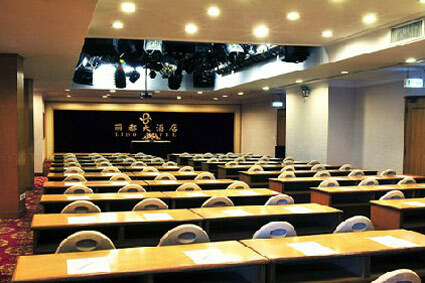 All the efforts are for your enjoyable staying, relaxing and enjoying after tired business works. 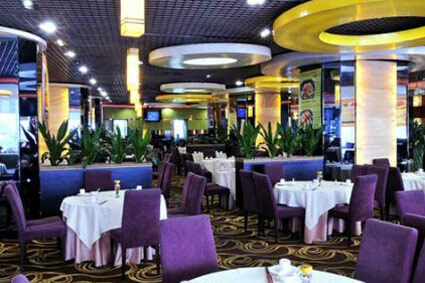 Come to enjoy the delicacy and exotic cuisines in Lido Hotel, whether your business or your friends gathering.